It was supposed to be the story of the year. Sebastien Loeb, the nine-time World Rally champion and all-around living legend, makes a one-off return to Rally Monte Carlo. His chief competition? Defending series (and race) champion Sebastien Ogier, who, thanks to an offseason rule change, would have to lead the field through the first two days of the event by virtue of his title. It was the old guard versus the new in every way. 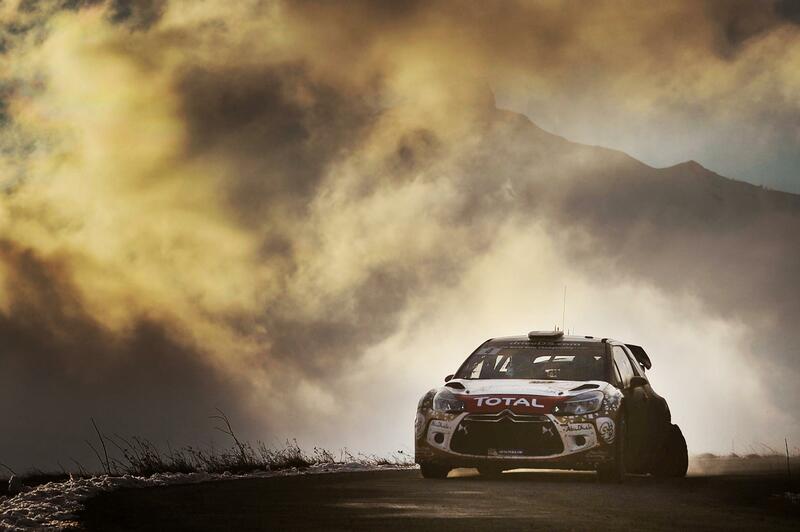 Loeb versus Ogier. Daniel Elena versus Julien Ingrassia. Citroen versus Volkswagen. But did we jinx the battle of Sebastiens by juxtaposing the two drivers against one another? Day one went to the old dogs, as Loeb embarrassed the field in the first special stage—22 seconds ahead of runner-up Ott Tanak, and a full 30 in front of Ogier. The current king wasn’t too keen on vacating his throne, however, making up time in three of the next four stages to set up an intense battle in the day’s final three stages. Only three seconds separated the pair. And then, the unthinkable happened. Well, unthinkable for Loeb. 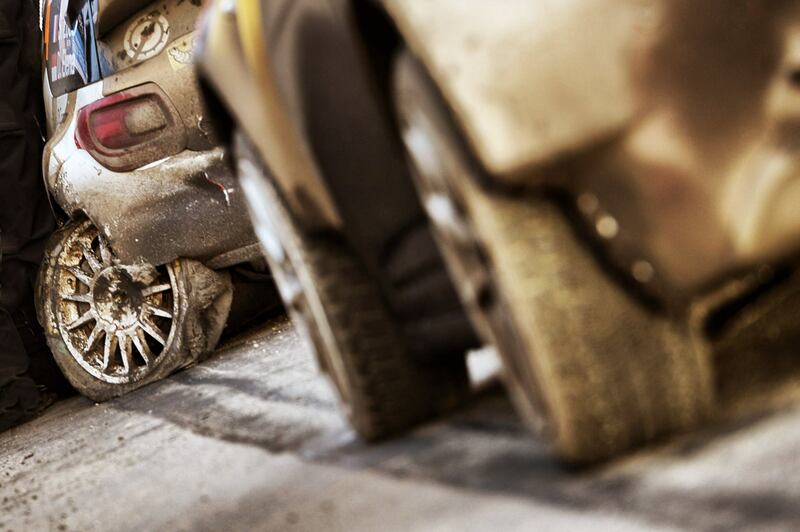 In SS7, the drivers’ second pass from Aspres les Corps to Chauffayer, Loeb spun on a hairpin, losing precious time—finishing the stage fifth, 15.9 seconds behind winner Robert Kubica and 14.6 seconds behind Ogier to lose the lead. But it was the next stage, a 15.8 mile trek from Les Costes to St. Julien en Champsaur, where things truly went awry; the best there ever was clipped a rock and lost six minutes soldiering on. The car couldn’t make it through the liaison section following the stage, despite a valiant effort by Loeb to fix the damaged left rear suspension with ratchet straps. And that was that. Though the first time on the road has been viewed by many as a major disadvantage in his quest for a championship repeat, Ogier has spent a majority of his time in Monte Carlo taking advantage of fresh roads. He finished in the top three in all six of today’s stages and now holds a lead of 1:45.4 over Volkswagen Motorsport teammate Jari-Matti Latvala and an additional 49.4 second advantage over third place Andreas Mikkelsen. So from here on out, it’s purely for show. Loeb will return to action tomorrow, but won’t be eligible to take his eighth Rally Monte Carlo win. Instead, it’ll be up to Ogier to extend the lead over his teammates and take his second—and turn what was supposed to be a battle of past versus present into a proper passing of the torch.